One of the most effective ways to maintain your bathroom in hygienic condition without doing the hard work on your own is to use the services of a reliable agency. Our cleaners are supplied with advanced steam cleaning machines, effective detergents and disinfectants that ensure successful removal of stains, soap scum, lime-scale and germs. The methods for sanitising they apply are professional and save time. Keep your bathroom and toilet well sanitised and rid of the moisture by using our bathroom cleaning services which are implemented in Wandsworth SW18 and nearby. If you rely on our cleaners to ensure the spotless and hygienic state of your bathroom and toilet, the results will be very professional. They will check the condition of the room and prepare a quote for the customer to approve. The cleaning will be carried out on the scheduled day and time with the help of tools, equipment and products provided by our company. Our staff steam clean tiles, appliances, bathroom fittings and fixtures. To make sure that the bathrooms in your hotel, bed and breakfast or property for rent, located in Wandsworth are in hygienic state use our bathroom cleaning services regularly. 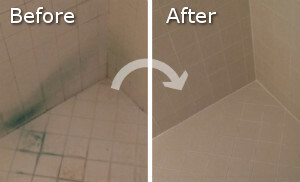 The lime-scale, mould and bacteria will be removed from your bathroom efficiently and fast. Our staff clean the soap scum, stains and bacteria from the sinks, taps, basins, showers and areas. They wash and wipe down internal windows sills and glasses, mirrors and basins, cleanse and wash the tiles and toilet area. 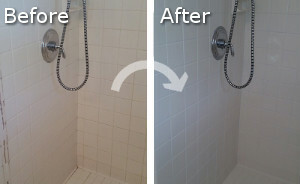 Call us to book your bathroom cleaning for a suitable time and our cleaners, who work in the SW18 region will do it.